Pennsylvania is known for many things. Philadelphia and Pittsburgh are a pair of major cities within the Keystone State's boundaries. There's terrific tourism all over the state. And, of course, there's the 4x800 meter relay. Year in and year out, PA produces some of the nation's top 4x8s on both the girls and boys sides. This year will likely be no different with a number of strong 3200 meter relays ready to drop some fast times. 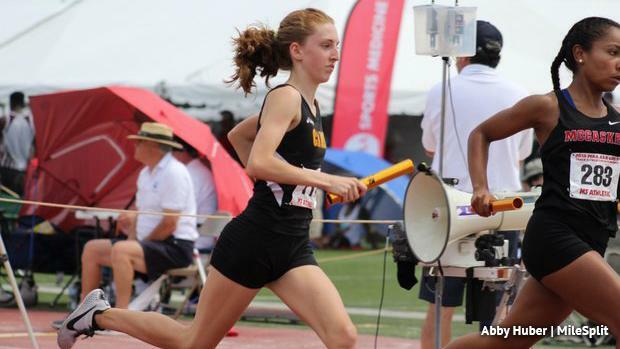 We're taking a look at the top returning 4x8s in PA for this spring season. Using last season's open 800 meter times, we can speculate which teams will have the top 4x800 meter relays squads for this spring. To qualify for the list, each team must have at least 4 returning athletes that registered open 800 times (relay splits are not in the equation). From there, we calculated the best average time per relay quartet. We divided it up by classification: AA, AAA, and the independent schools (PAISAA). Check out our findings in the links below.